Its been a really long time since I've posted. Work has been keeping me at office till the wee hours, and the weekends have been packed with parties and other stuff. In an effort to make up for all those days I've lost, I'll be posting multiple times and hopefully catch up. 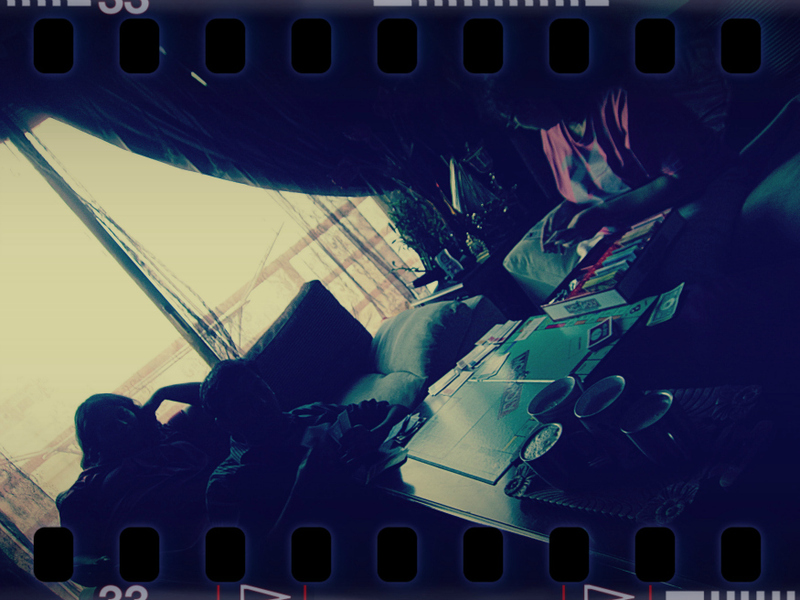 One of the Fridays when over at the Subi - Njeya residence, we decided to get down with some Monopoly. And this would be the first time Subi is doing so. Call it beginners luck, but he pretty quickly raked up groups of prime property, built houses all over the place and goes without saying - won that evening. Every since, its been a confidence boost, with him suggesting we battle it out more often in there. I for one very rarely get lucky. Maybe 3 games out of 20. The real estate forces are against me. Or is it the curse of being the banker (it's taken for granted that i'm the banker) ? Yet to find out.